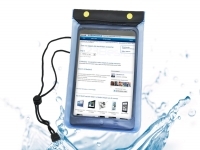 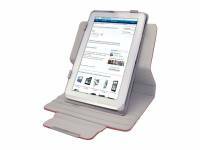 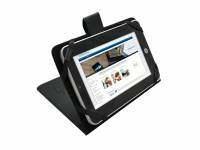 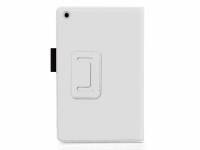 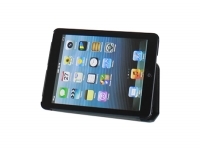 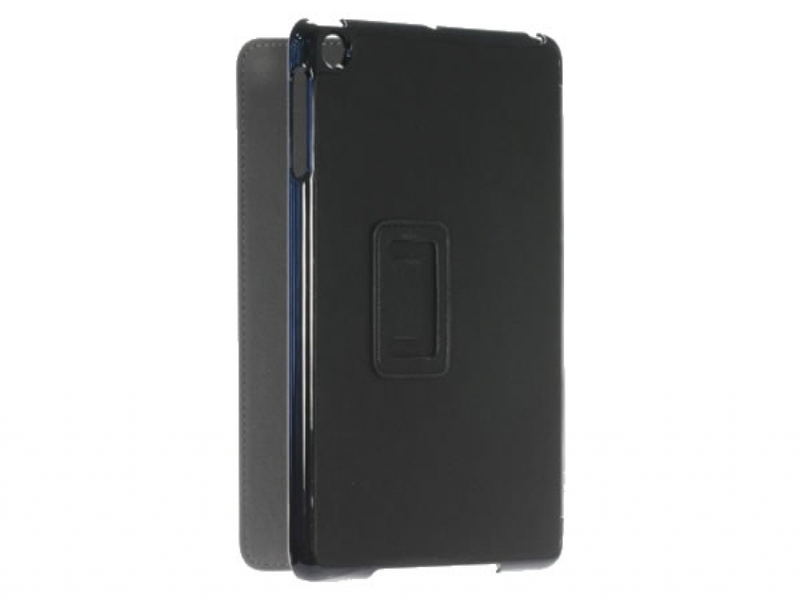 Gear4 Case with stand for Apple Ipad mini. 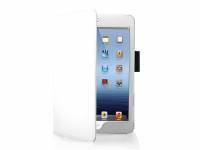 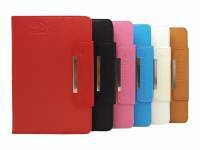 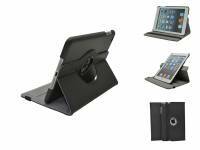 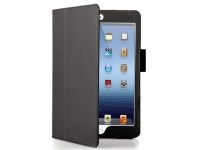 Protect your valuable Apple Ipad mini in style with this practical case from Gear4. 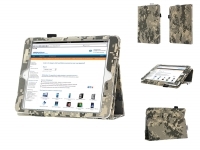 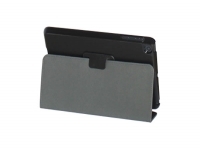 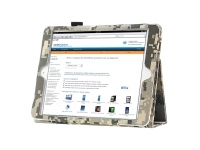 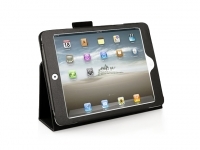 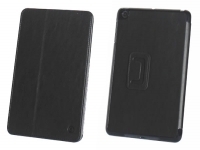 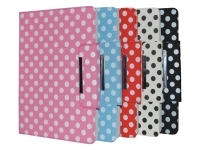 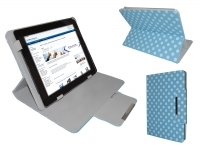 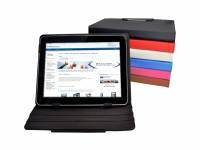 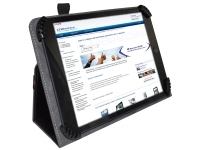 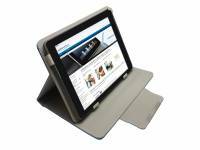 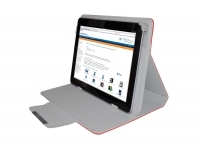 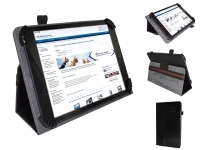 This MP104G CoverStand is custom-made for the Ipad mini, include all necessary cutouts. 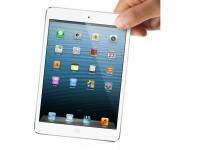 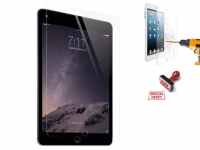 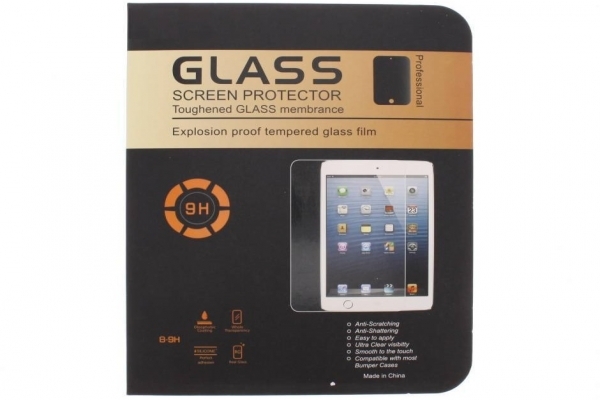 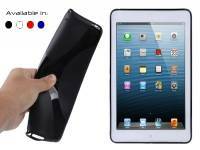 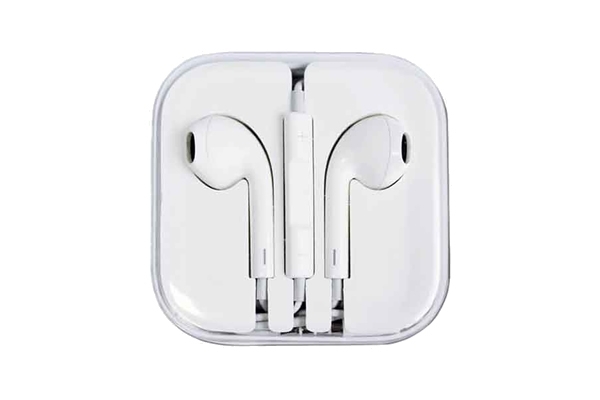 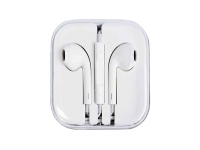 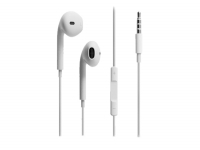 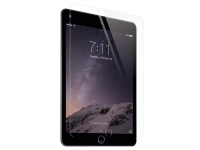 Your Ipad mini will be optimal protected against scratches, dirt and bumps. 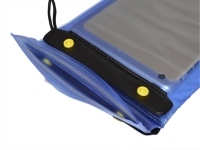 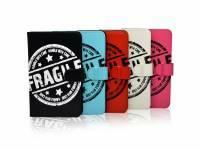 You can fasten the tablet into a hard case, made from plastic and finished with PU leather at the oudside. 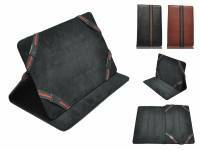 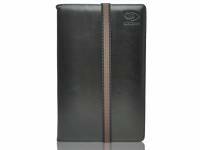 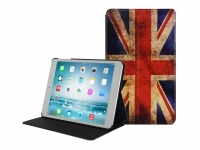 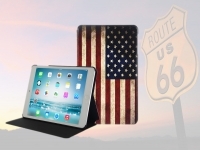 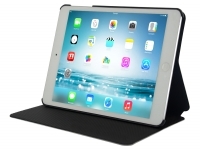 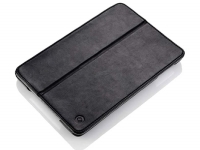 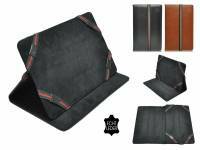 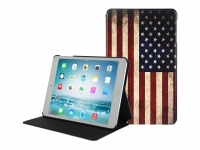 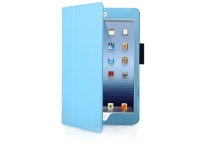 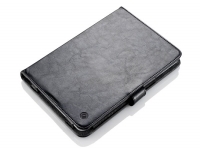 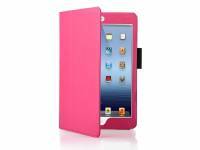 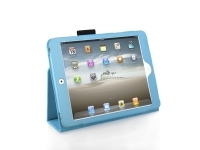 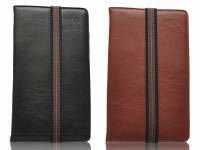 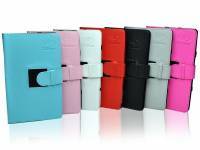 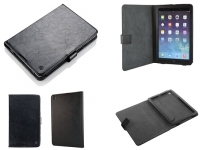 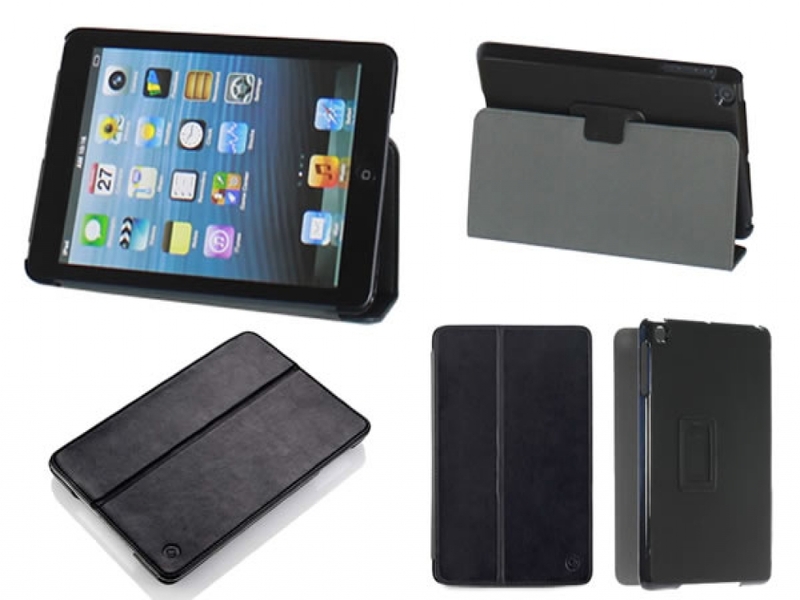 Also the cover, which protect your iPad screen when closed, is made from durable PU leather. 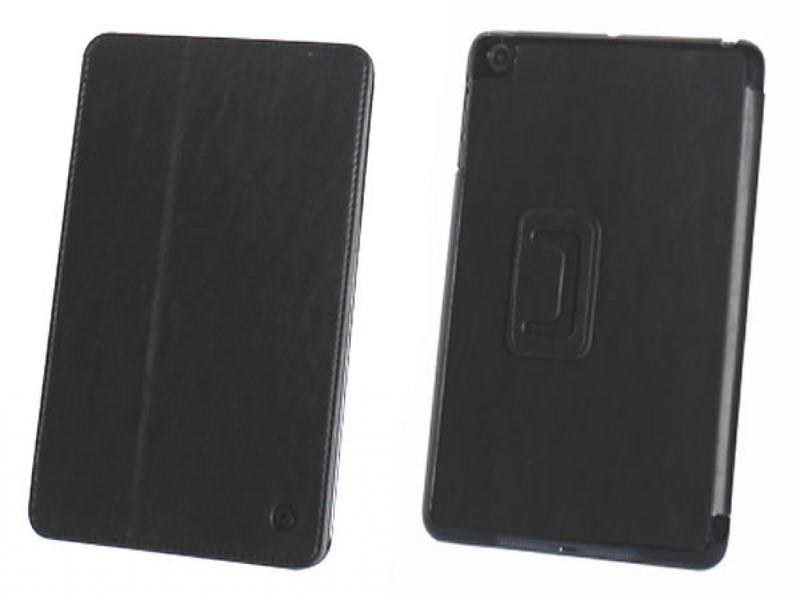 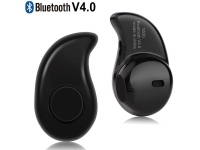 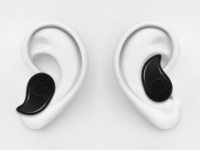 This material gives this Gear4 MP104G CoverStand a stylish look. 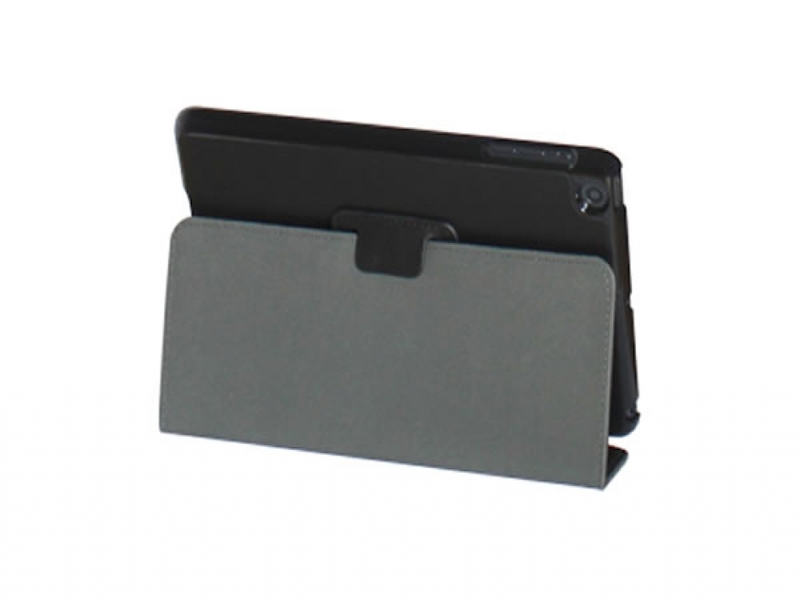 Thanks to the built-in stand of the Gear4 MP104G CoverStand you can position in different viewing modes. 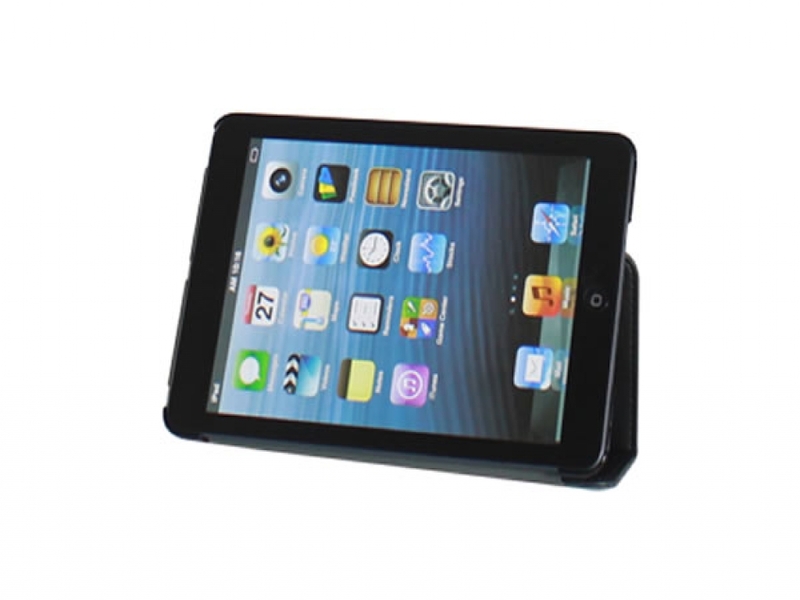 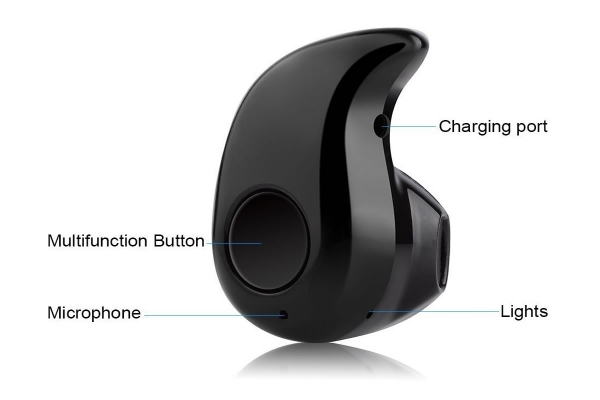 This makes it possible to watch movies, photos without holding the Ipad mini in your hands. 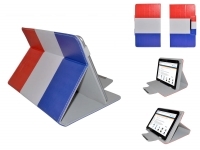 Snel, een goede prijs en handig. 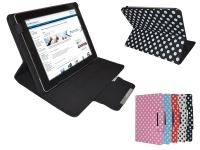 Goede levering no-nonsense. 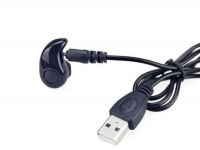 Zeker voor herhaling vatbaar. 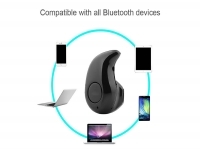 Wel een beetje dure verzendkosten.